Cleaning your pond doesn't need to be a complicated process, you just need to know the basic steps and and the basic tools and supplies to do it right. 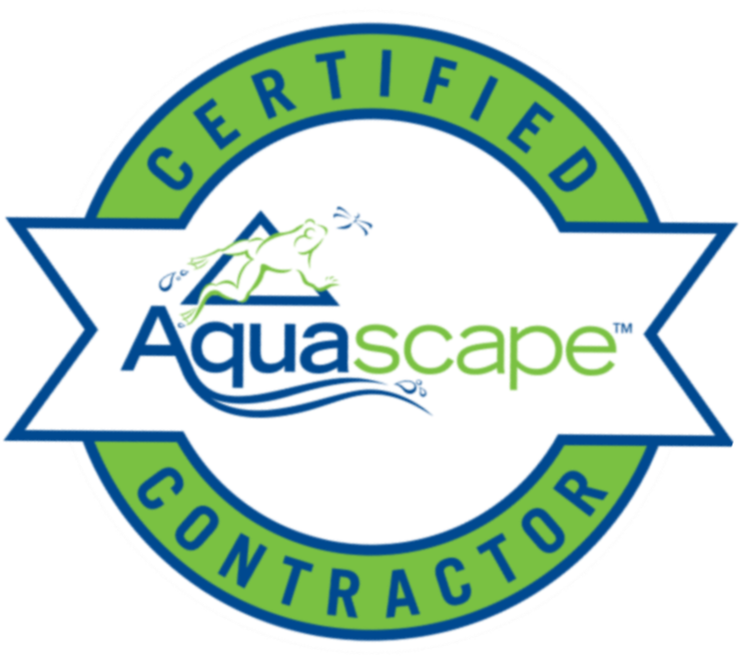 You will be covered in fish waste when you clean your pond, so... if you live in the Charlotte & southern Piedmont & northern South Carolina areas, and...If you want us to do the job for you, we can handle just about any size ornamental fish pond cleaning.​ Making sure your pond is clean and healthy for the season is our specialty. We Recommend getting your pond cleaned-out once a year unless the pond is regularly maintained throughout the year. Call 704-400-6864 and leave a message if you would like to be contacted about a cleaning. "Chrissy and King came and did a full cleanup and restore of my water feature. It is so nice to see clear water and clean rocks again!!! They gave me some good advice on how to keep it clean. Finding a leak in a pond can be a daunting task for someone without a great deal of experience. We know how to fix a pond leak. It's an unfortunate truth, there are many more water features out there with corners cut and built on a budget, or improperly designed water features built by landscapers or handymen. These water features tend to need more maintenance & repairs. Don't worry, Pondscapes Of Charlotte has you covered, and can handle your water feature problems. Pond algae is unsightly to most people who currently have a pond or water feature. Finding a balanced growth of healthy algae is really quite common in most fish ponds in the Charlotte surrounding areas. Once you have a general understanding of how algae forms and effects your water feature, there are things you can do to control it. If you don't want to deal with it... give us a call and we can handle it for you, we service the southern Piedmont & northern South Carolina areas surrounding Charlotte!